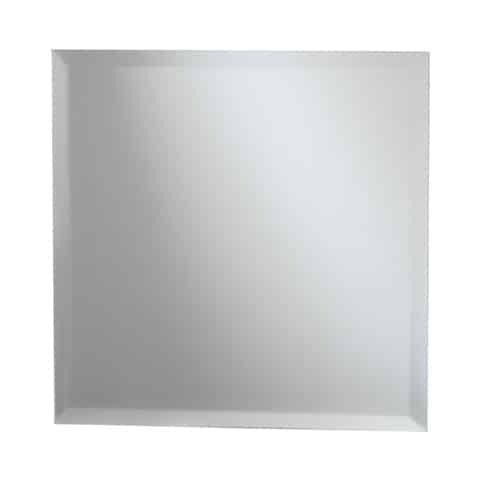 This centerpiece mirror has a classic beveled edge and combines well with almost any other centerpiece to make it truly stand out. SKU: PQD29. Categories: Party & Event, Serving Equipment, Table Centerpieces. Tags: beveled mirror, square mirror, centerpiece, centerpiece mirror. This votive candle is a 5″ tall, 2 piece votive. This candle holder is 2″ wide x 7.5″ tall and works well with a standard votive candle. This glass bowl works well with marbles, fish, rocks, or just about anything you can imagine for a centerpiece and combines well with the 14″ round mirror which is rented separately. This hurricane is 11.5″ tall, will hold either a standard candle stick or up to a 3″ wide pillar candle, and combines well with the 14″ round mirror centerpiece.